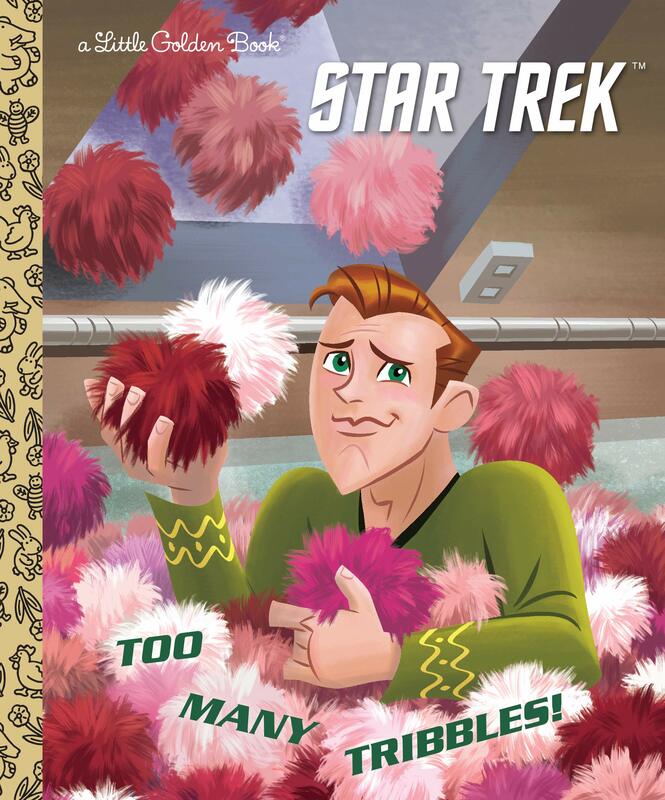 Amazon is listing a new Little Golden Book, this time it is a Star Trek one, Too Many Tribbles!. Captain Kirk and the crew of the starship Enterprise are ready for almost anything–except tribbles! When these small, furry creatures invade the ship, Captain Kirk and the crew must act quickly, before they are buried in fur balls! Star Trek fans of all ages will love this action-packed Little Golden Book featuring Captain Kirk, Mr. Spock, and the rest of the crew from the classic TV series in a unique retro art style!